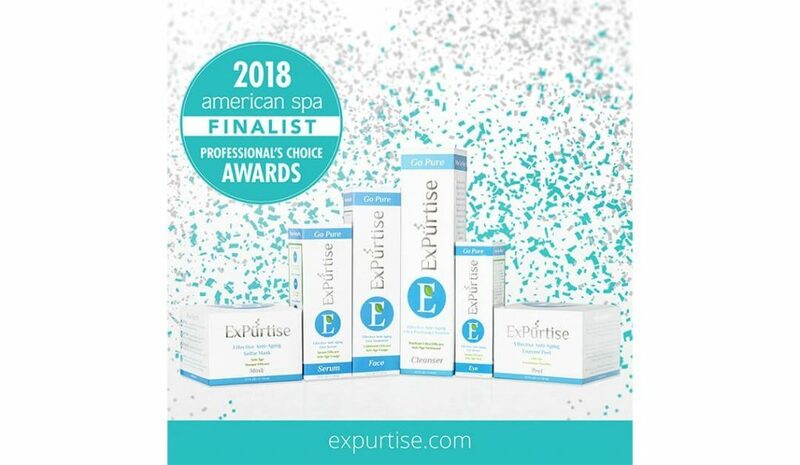 ExPürtise® Scientific Skincare is awarded in two categories by industry-leading beauty authority Lipgloss+Aftershave. 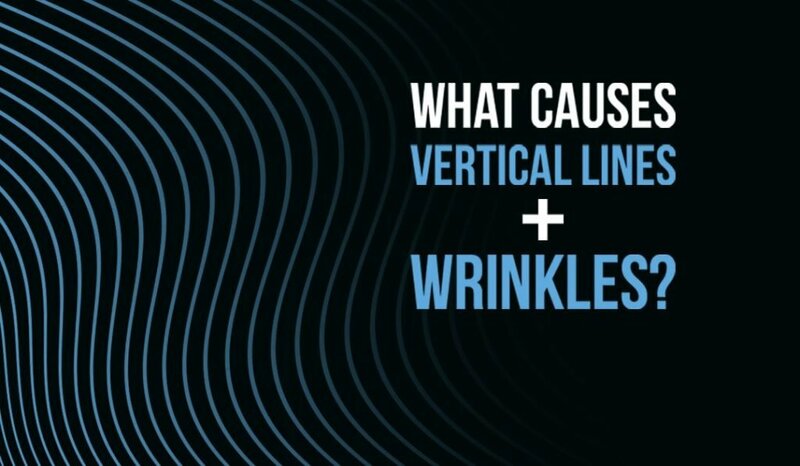 L+A offers tips and advice regarding personal care, fitness as well as health and wellness topics. 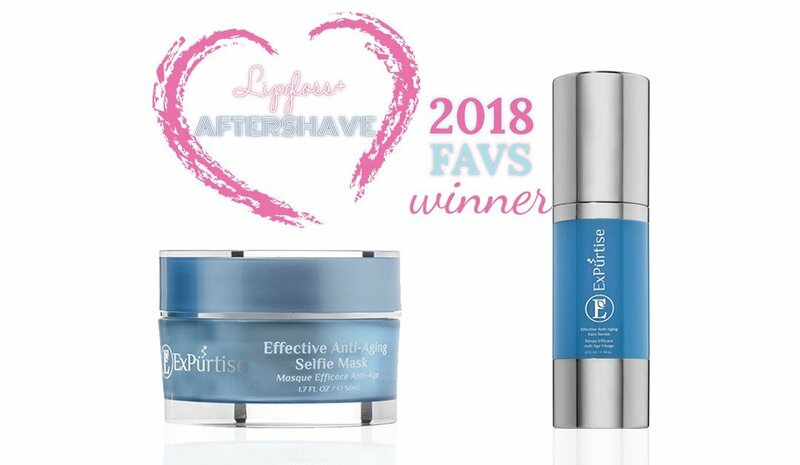 ExPürtise® Effective Anti-Aging Selfie Mask is the winner of their 2018 L+A Fav Mask award while the ExPürtise® Effective Anti-Aging Face Serum is the winner of the 2018 L+A Fav Antioxidant award. 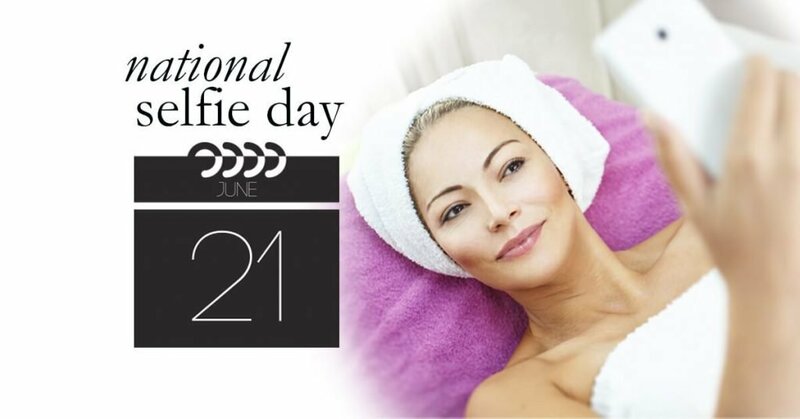 ExPürtise® Selfie Mask instantly resurfaces skin for a selfie ready complexion. 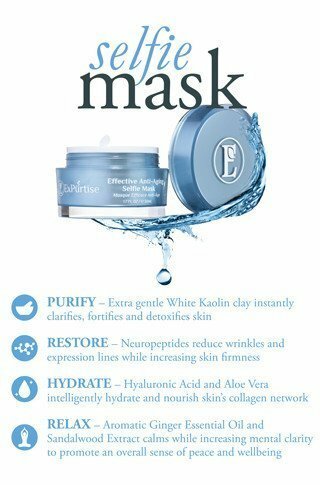 This revolutionary treatment gently exfoliates and detoxifies without over-drying using white kaolin clay. 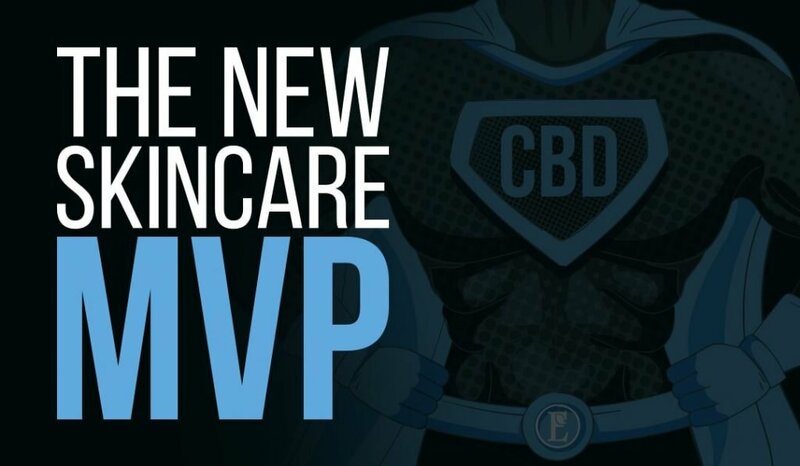 Skin is immediately transformed, restoring firmness and clarity while reducing visible signs of aging. 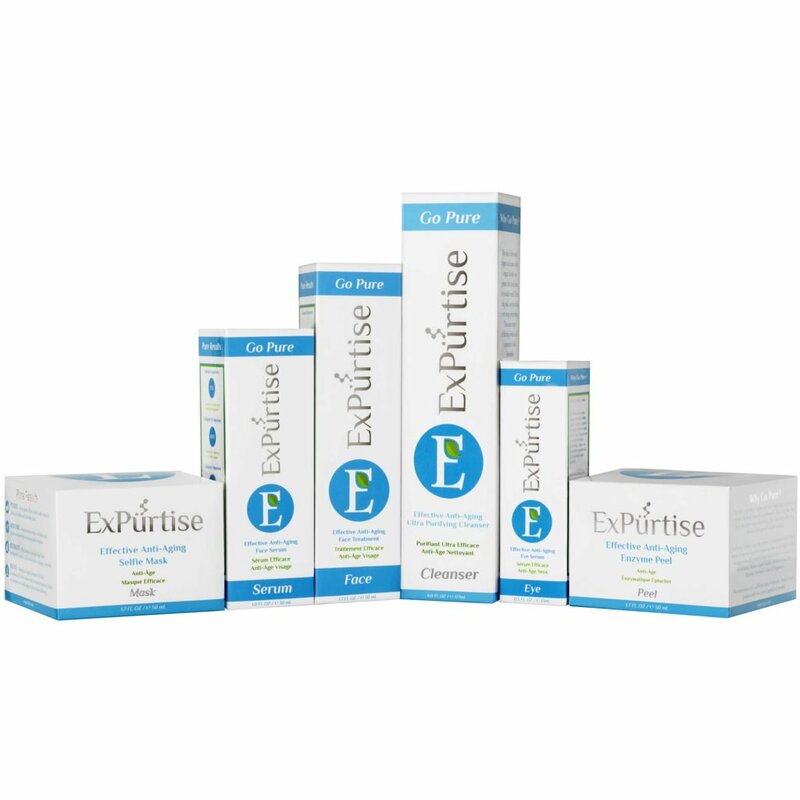 ExPürtise® Face Serum contains a potent combination of 14 Eco-Certified antioxidants. 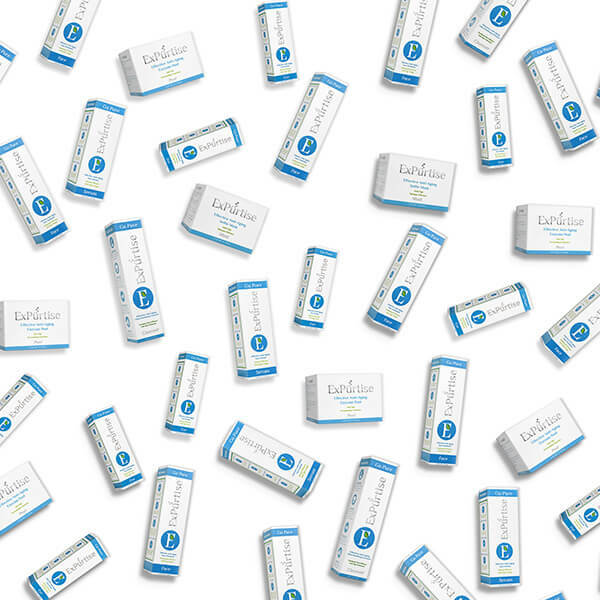 These pure, natural organic extracts provide multi-layered antioxidant protection and soothing hydration. 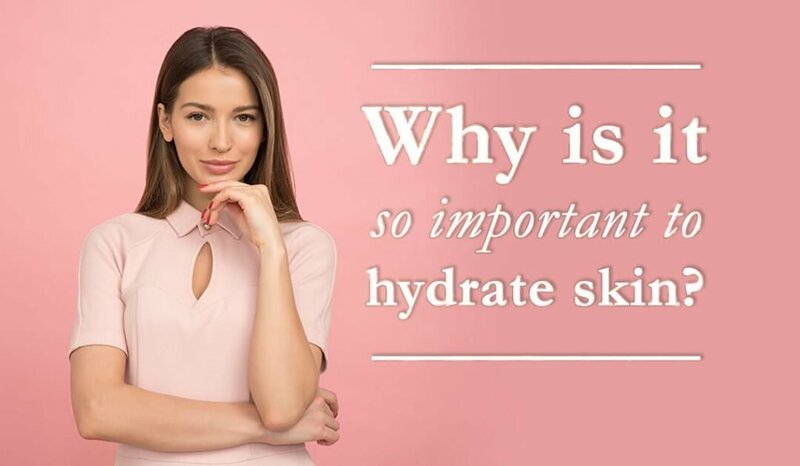 All ExPürtise® formulations are free of controversial ingredients such as parabens, sodium lauryl sulfate, ethanolamines, nano particles, synthetic colors and fragrances.